He is: Worthy to be Praised! 6. Surely goodness and mercy shall follow me all the days of my life: and I will dwell in the house of the LORD forever. Take the time to find out just who God is to you. Amen! Amen! Amen! Exactly who He is to me. 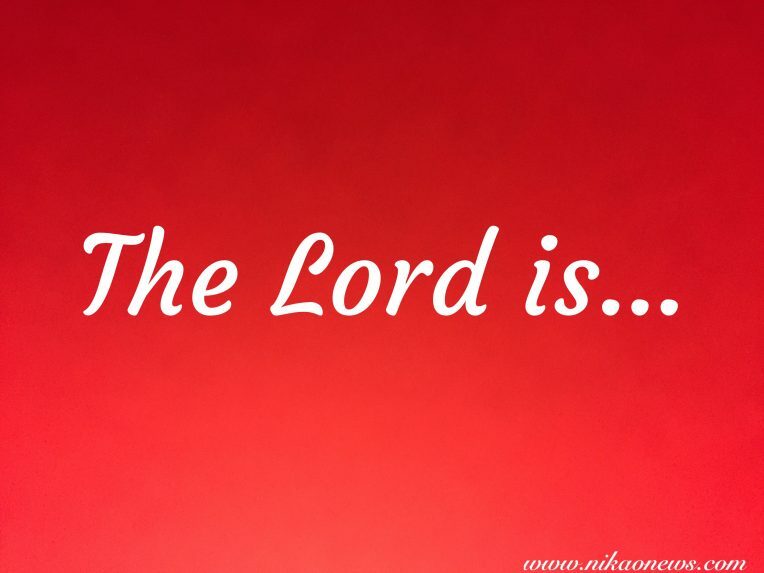 God is that He is. He is everything to me. My All and All!!! !